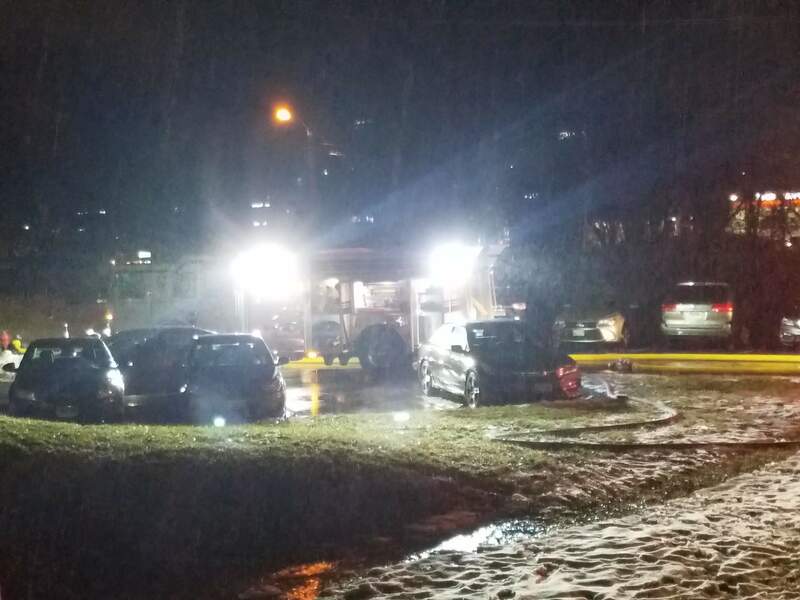 Last night around 11pm, E412 and S414 were alerted for an apartment fire with multiple calls. E412 arrived with E19 and assumed 3rd engine duties. Crew from E412 stretched an apartment load (attack line) to assist crews from 31 and 19 with a fire in the storage area. E412 and crews from other stations extinguished the fire. 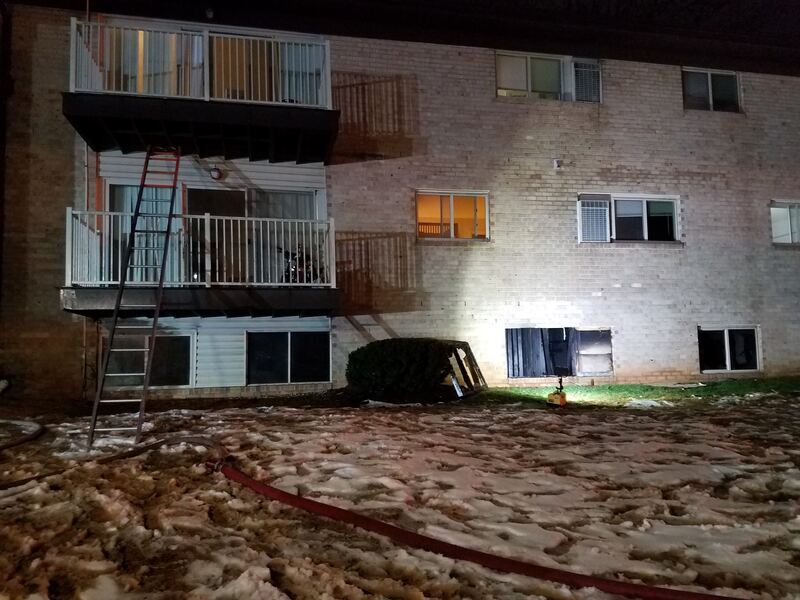 Station 41 and 31 remained on-scene for an extended period of time ventilating the apartments.